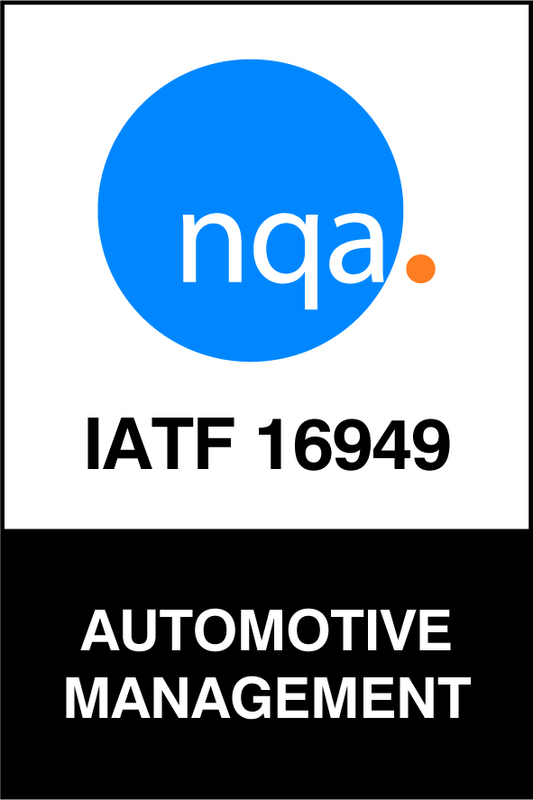 IATF 16949:2016 is a technical specification which aligns existing US, German, French, and Italian automotive quality system standards within the global automotive industry. It specifies the quality system requirements for the design/development, production, installation, and servicing of automotive-related products. In place of its predecessor the ISO TS 16949 (which became obsolete in September 2018), this replacement has been developed by the industry, the International Automotive Task Force (IATF), to improve both the supply chain and the certification process. For the vast majority of leading vehicle manufacturers, IATF approval is a mandatory requirement for their business which is why Lestercast are so heavily involved with the qualification. IATF 16949:2016 is relevant to all types of automotive supply companies, from small manufacturers to multi-site, multinational organisations located anywhere in the world. 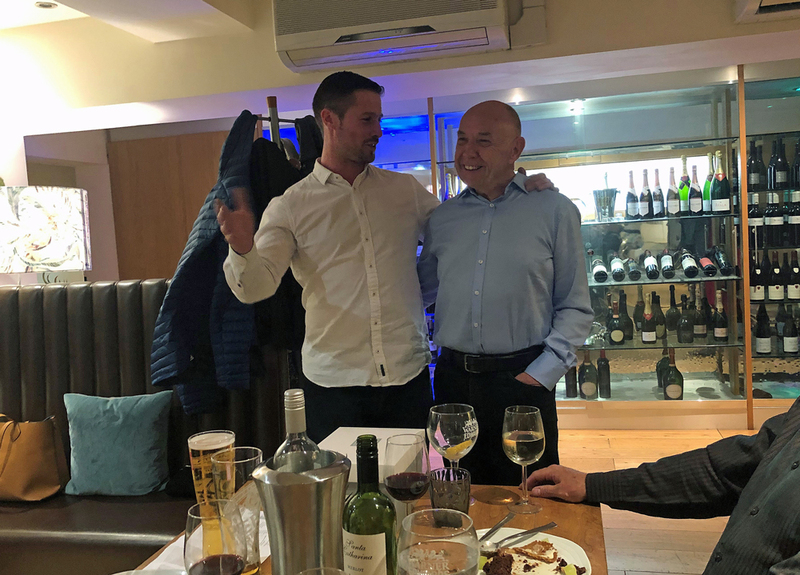 For Lestercast, who have been qualified to work in the Motorsport industry for many years now, transitioning over to the IATF 16949 was a very complex and involved exercise which took the best part of a year to get ready for. Hand-in-hand with the new IATF certification, Lestercast also requalified to the new ISO 9001:2015 standard also. 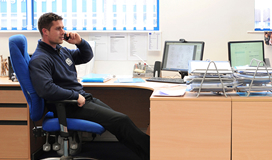 Please visit our Quality Assurance Page for our certificates.